Safety should be your first priority. Roofing can be dangerous work. Don’t rush into things. Never attempt roofing work in bad weather. Fixing a roof is not worth your life. It is important that you make sure you know what you’re doing and that you are cautious. Selling a barn is quite different from selling other properties like houses. Unlike in houses where you can target any market, selling a barn will require focusing on buyers of old barns and barn wood. It is much safer and easier to sell a barn to a person in the barn buying business and knows what needs to be done to safely remove the barn. There are a few facts that you ought to have to know before proceeding to sell your old barn. There are probably upwards of a thousand old barns on sale at any time in the internet. To have an edge on other sellers, you will need to list your barn well and with detail. So, what do barn buyers look for in “barns for sale”? Here are some important tips. It is sometimes very difficult to establish the age of old barns. Your local historic society might be able to help locate old title deeds to the property and probably help determine the approximate age of the barn. Due to the quality of old growth timbers that were used to construct the original barn beams, older barns that are in a somewhat good condition, often fetch better prices in the market than newer barns. Barns are almost made of wood. Barns are also made from a wide range of woods such as pine, red and white oak, chestnut, hemlock and poplar. All of these and other woods fetch different values in today’s wood market. While there are no nationally set standards of pricing for vintage wood, there are some barn wood types that are worth much more than others. The buyers will need to know the type of wood that was used to construct your barn. They might also require knowing if the beams were sawn beams or hand-hewn beams. The latter behold a more rustic feel and look and come from the older barns. Before even inquiring for the price, most experienced barn buyers will want to know the current condition of the barn. 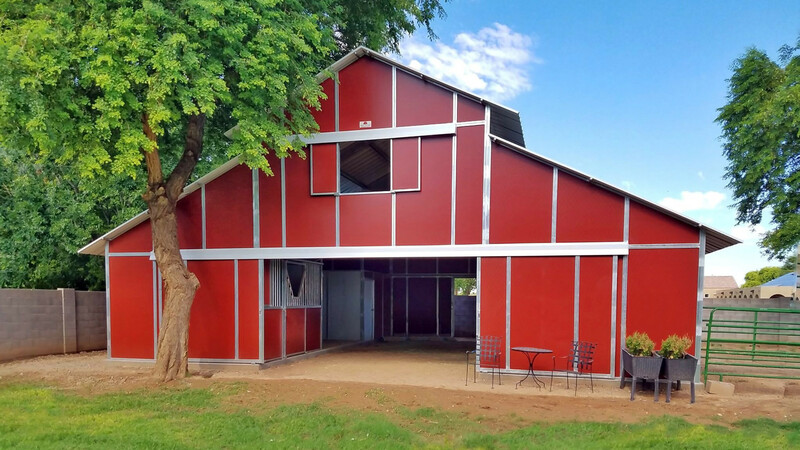 The buyer that specializes in relocating and restoring old vintage barns usually wants standing barns and they must be in good condition to minimize repair costs. They later convert the old barns into barn home conservation or a new living space. The barn buyers that buy falling barns or those already on the ground usually buy them at a much cheaper price. They use the old beams and boards primarily for reclaimed wood flooring. If you’re doing a large renovation in your kitchen, you need to set up an area you can use as a makeshift kitchen. You don’t know how long you’ll be without a kitchen, so a refrigerator and microwave are handy for making and storing meals. Remodeling your kitchen is a big deal that can possibly affect you and your loved ones for years to come. For many families, the kitchen is the most important part of the home. A lot of time is spent in the kitchen preparing food, eating, and having conversations. Aside from the cost, it’s possible that the importance of the room is one of the reasons why homeowners take such pause when remodeling their kitchen. 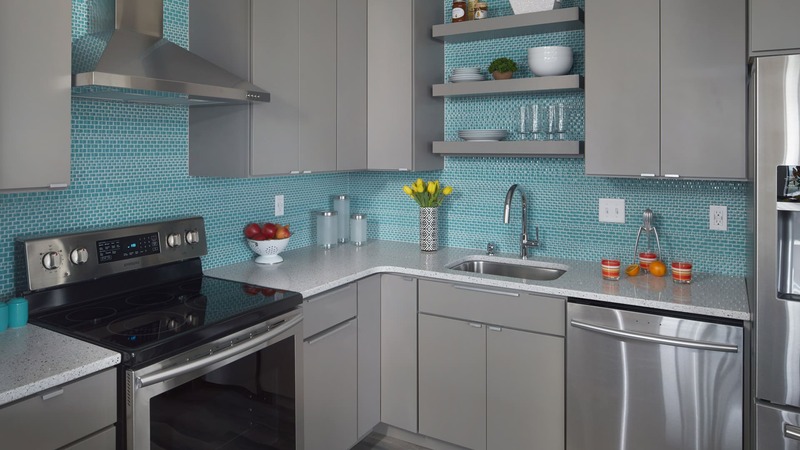 There are many different reasons why people make the decision for kitchen remodeling minneapolis, but for every reason that people have to go ahead with their project, there are always just as many excuses as to why they are holding off on it. If you are on the fence about remodeling your kitchen, maybe these factors will help to change your mind! Chances are, your home wasn’t custom built for you and instead, you are living with the perfect layout in the kitchen for the people who used to own the home before you did. It might still be working out for you, but there might be a few details that could make a world of difference in how you and your family are able to interact with each other. Maybe your family would like a casual dining space in the kitchen where they can sit down and eat without having to go to the dining room. There is a huge difference between decorating in a retro style and looking like everything was handed down to you. Not only do problems like cracked tiles and broken cabinets take away from the visual appeal of your home, but they can also cause a danger. If your cabinets are old enough, chances are that nothing was done to promote wood preservation. Exposed wood can attract moisture that could eventually start making your family sick because of growing mold. if you are looking into selling your home within the next few years, it may be a good idea to update your kitchen to add more value. If the purpose of the remodel is to make it less outdated and more attractive to buyers, you might not have to go all out on the remodel. After all, you have no idea of knowing what the exact needs of the next family to live in your home are. Make it look and function well but leave the small details up to the potential buyers, so they have something to make their own. Your kitchen doesn’t have to be horribly outdated or falling apart to be remodeled. Maybe you are just getting completely bored with it. There may even be a good chance that you never updated it when you moved in. If it just doesn’t fit your style and you have been inspired by watching the many home improvement shows available, maybe it’s time for a change.